!! Get Ready For Swarm Season!! Your family’s health and safety are important. Your home represents your biggest investment. United Pest Control is the Ultimate Termite and Pest Control Treatment! Serving Northeast Florida since 1974! *Applies to New Customers and Cannot be combined with any other offer. Also based on quarterly payments. 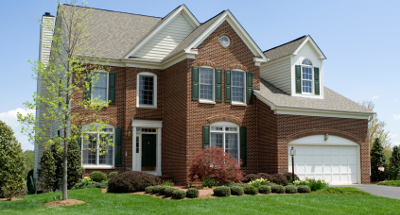 United Pest Control is a recognized leader you can trust in your home. Being a family owned and operated company, we are constantly striving for improvement, which gives you better trained technicians who care. We use Federally approved totally green termite & pest control (Bora shield). 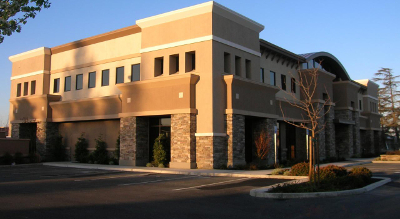 United Pest Control uses state–of–the–art technologies and techniques to provide a wide range of structural pest control and termite control for commercial properties.